I awaken in the night for the bathroom as you do when you get older and lying back down realise I haven’t seen one of rodent control operatives all evening. 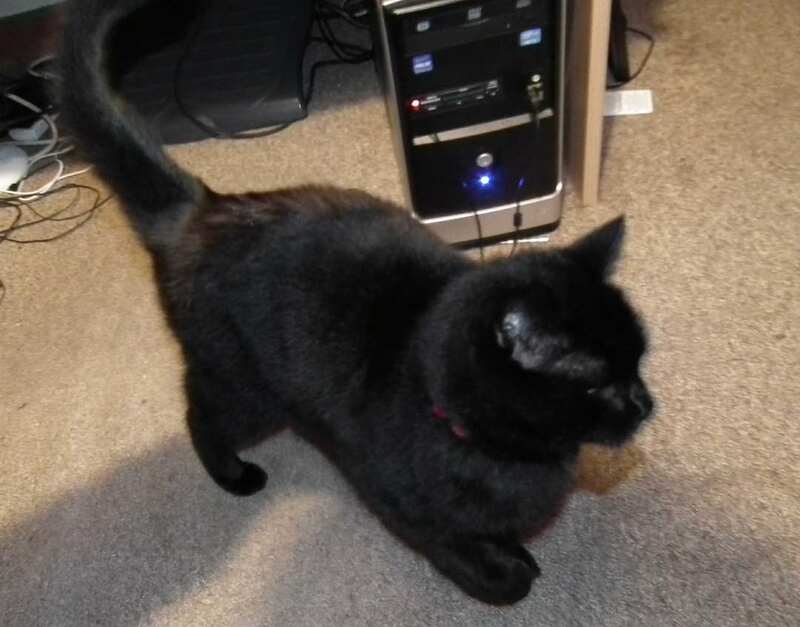 Some cats play at being wild when it’s warm weather and stop out for days but not Dexter who is a big, black furry bundle of purring. In fact the last time I saw him he was sleeping in the greenhouse which is why I end up outside with the torch at 3am in dressing gown and slippers. Stopping on the way to pick up no less than 8 snails slithering their way towards Val’s patio flowers across the patio and up the walls, I make the short journey to the greenhouse. I open the door and the purring beast thanks me with head butts to my legs. Back inside and he’s determined I can’t go back to bed until he’s had his much delayed tea which is now more of an early breakfast. This awakens the rest of the pride who demand breakfast too. By this time I’m fully awake and put the kettle on. It’s getting light before I get back to sleep and when I do get up properly, I’m like a zombie for the rest of the day. Not very productive. Despite having invested quite a bit last year in beefing up the walls, adding barbed wire and fences, a ewe and her lamb have found a way in. They belong to a local farmer who operates with the ethics of a fly tipper. Each year he dumps his sheep out and collects the survivors at tupping time. Never mind the nuisance and danger to cars as they wander the village and roads searching for something to eat. I wouldn’t be that bothered about them being on our land but it appears sheep will eat anything in preference to grass. 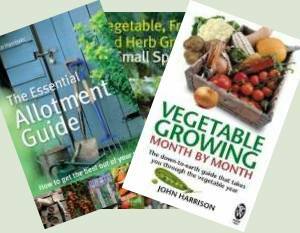 Veggies and heritage fruit trees, Val’s favourite flowers seem to be their favoured diet. Chase them out and they just circle round and get back in. Not what I want in the polytunnel, thank you. The orchard, walled veg garden and polytunnel are fenced off from the Texels but these Welsh sheep view a Texel-stopping fence as a minor challenge. 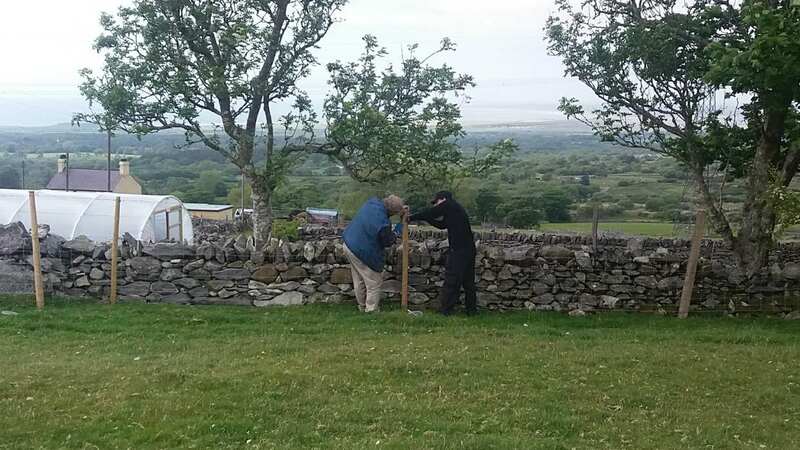 My son-in-law came over and we strung a couple of lines of barbed wire to beef up the fencing to Welsh sheep stopping standards which takes a lot longer and more effort than you might expect. 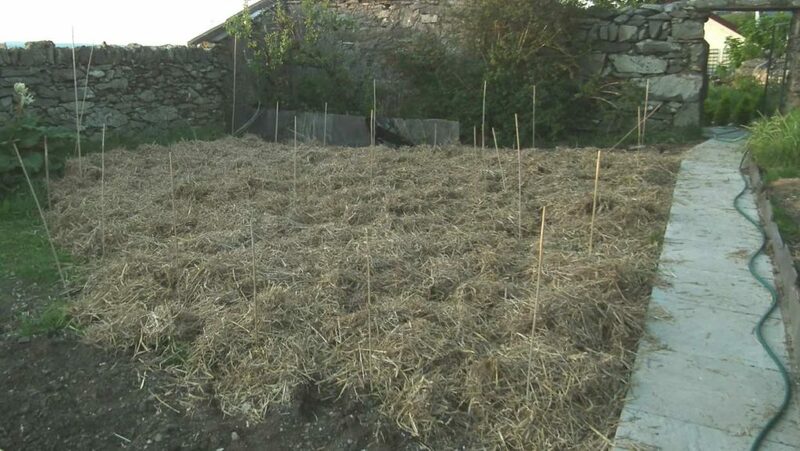 The potatoes outside got mulched with the 4 bales of straw I picked up the other day. Not quite as thickly as I would have liked but I’ll be adding grass clippings which I’ve a fair few of as the season goes on. Up in the polytunnel the first earlies are forming nicely now. 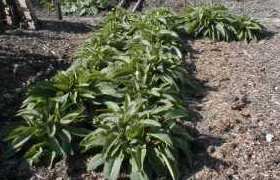 They’re planted in multi-purpose compost, reinforced with a balanced potato fertiliser contained in link a bord raised beds which makes harvesting a doddle. 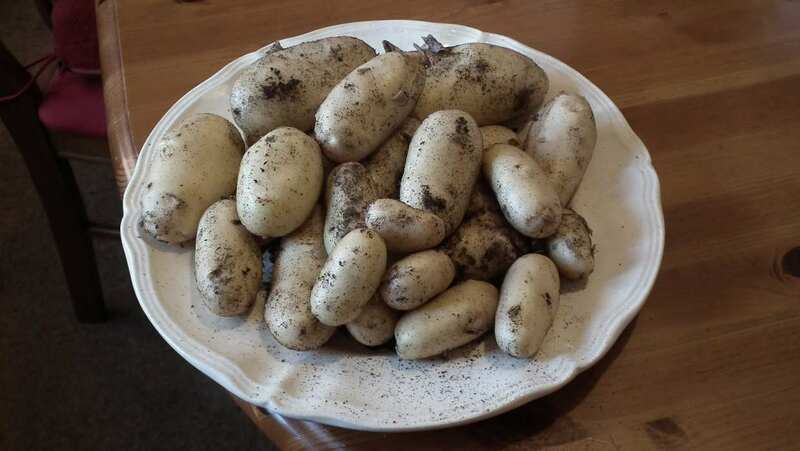 Rather than pulling a whole plant out, for now I just felt around and pulled out tubers as I found them. That way the plants will carry on producing longer and any tiddlers will swell. Besides, nothing fresher than a still growing potato. These were Sharpe’s Express. It’s the first time I’ve grown them. Reasonably pleased but they don’t taste that special. The other bed is my old favourite, Arran Pilot. That will be my next one to harvest from. My greenhouse tomatoes in the Quadgrow are doing well to say the least. Of course the sunny weather helps but I’ve never seen tomatoes pushing ahead quite this well. They’re a good colour and sturdy whilst heading upwards at a fast rate. It appears the system does live up to its promises. 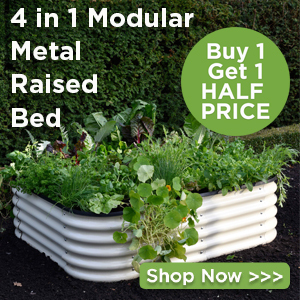 The water reservoir in the Quadgrow is a real timesaver. Next year I’m going to do my peppers and aubergines in the same system but this year they’re growing more conventionally with the peppers in pots. 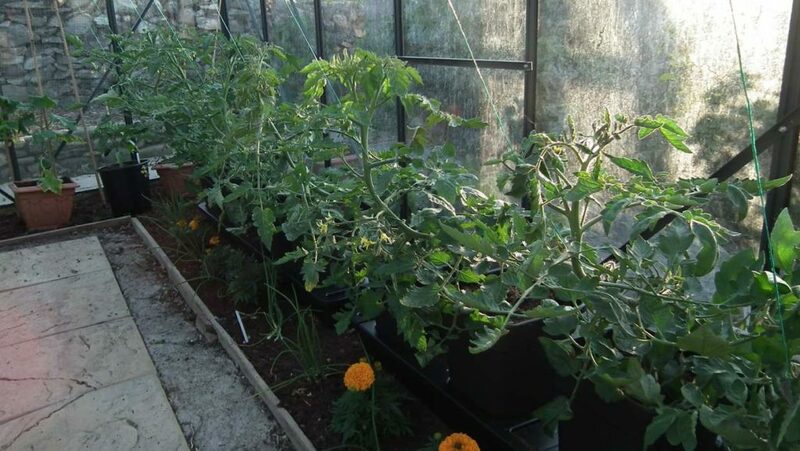 Watering is taking a fair time each day with the polytunnel and greenhouse but I’ve now laid a soaker hose in the centre bed of the tunnel which saves time. I’d laid a sprinkler hose but it sprinkled over too wide an area so the paths were soaked – wasteful. The ‘problem’ with the polytunnel is temperature control. Unlike the greenhouse where there are vents which can have automatic openers, with a tunnel it’s manual. It’s critical to get up there and open the doors before the sun sends the temperature soaring to furnace level. One of the things I really find of value with the First Tunnels polytunnel is the size of the doors. They’re much larger than many other suppliers so you can get a really good airflow. The other morning, after the cat rescue from the greenhouse, I was late getting up to the tunnel and it had hit 35 degrees! Once the doors were opened it took about 15 minutes to drop down to 28 settling around 25 for the day which was great.